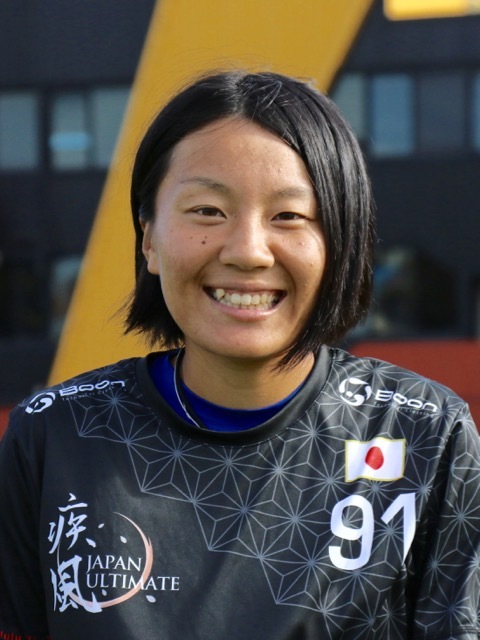 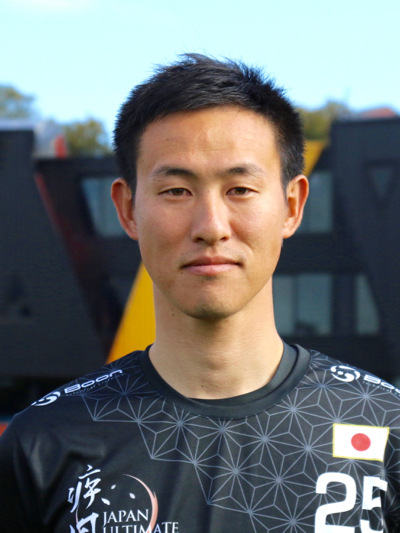 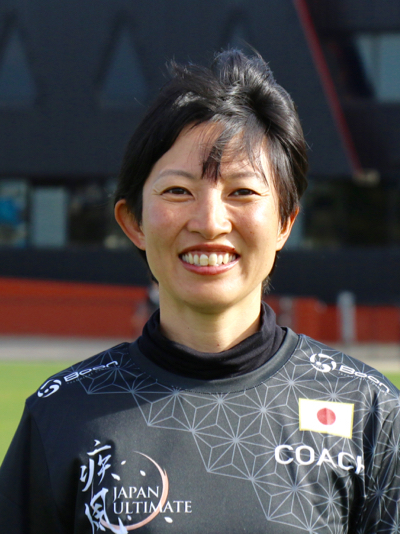 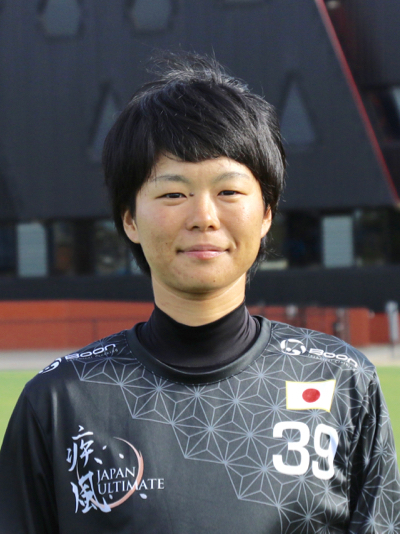 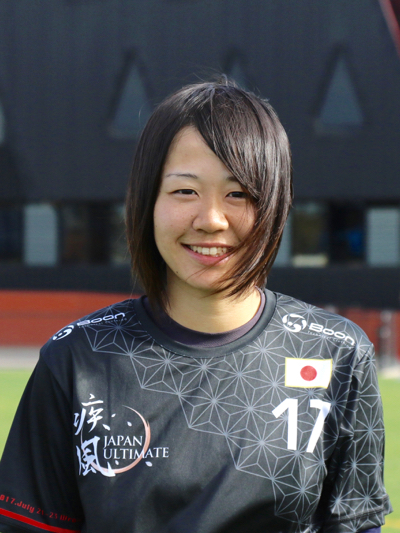 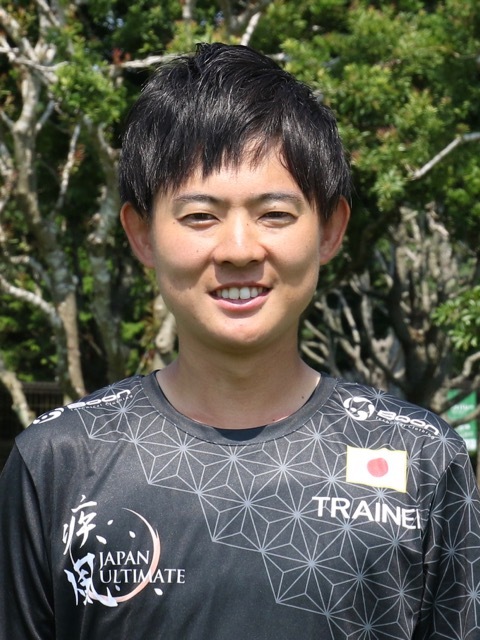 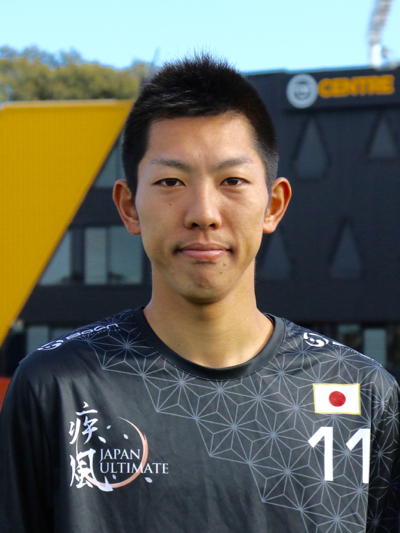 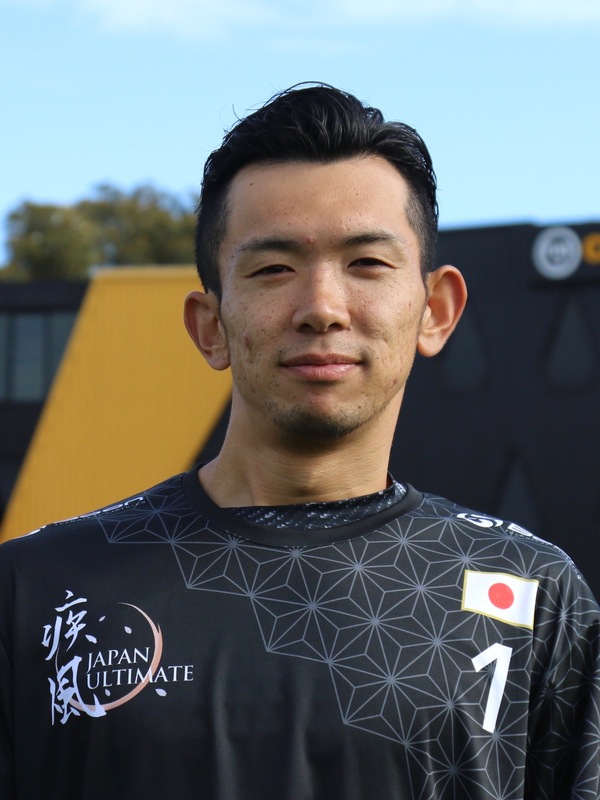 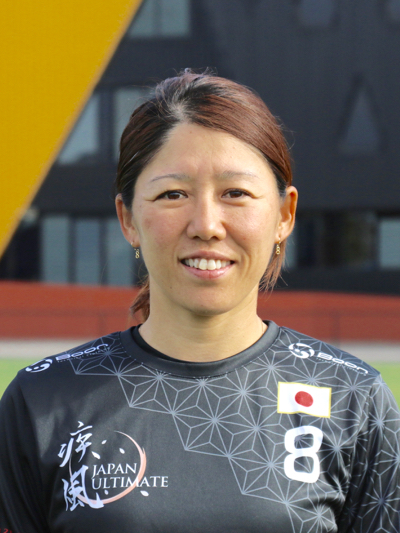 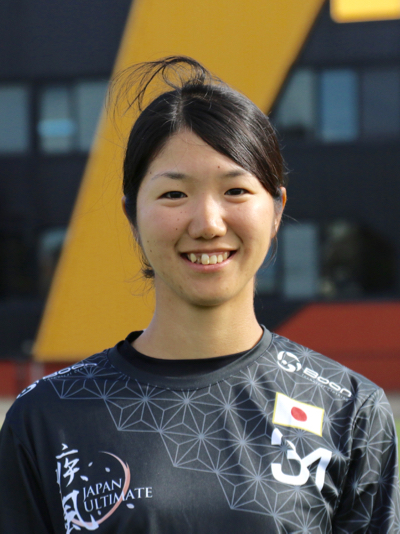 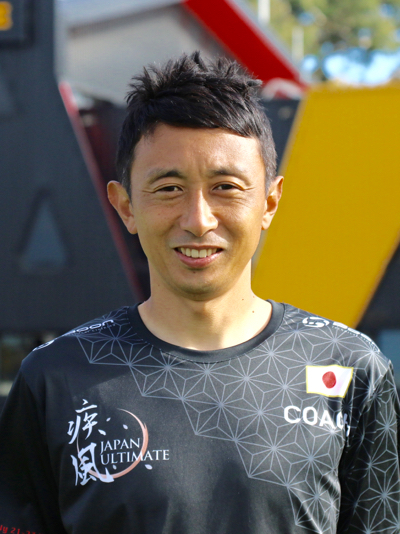 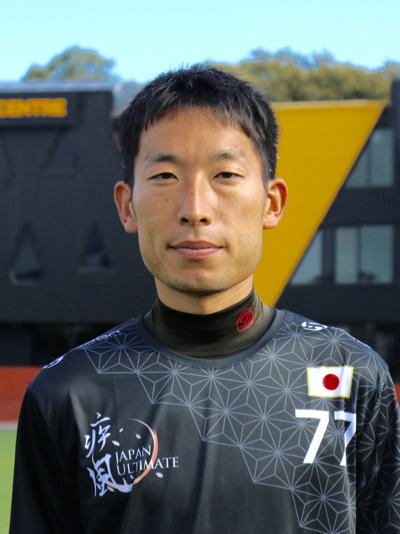 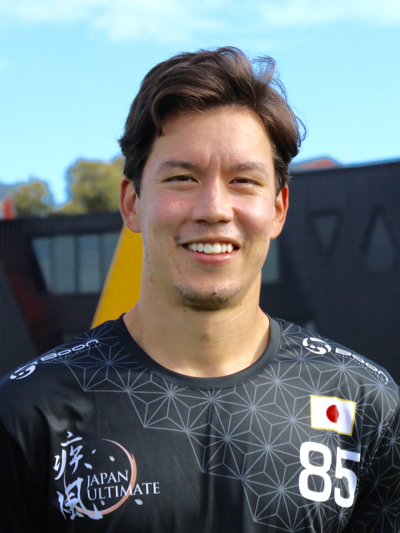 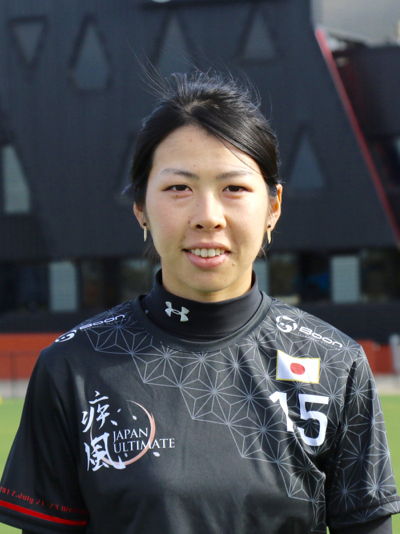 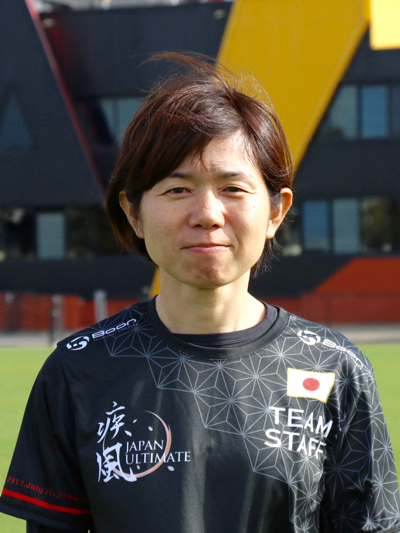 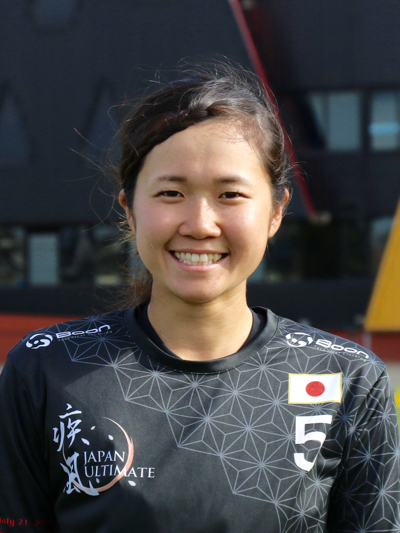 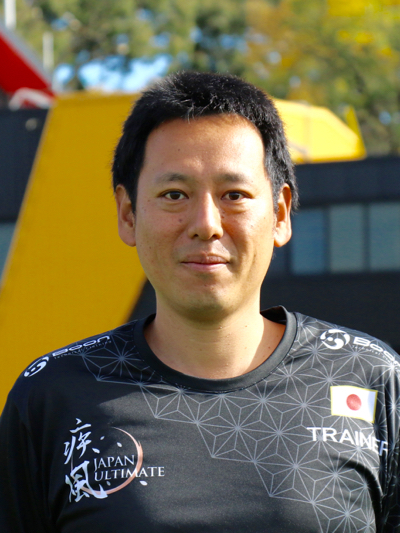 Japan Flying Disc Association (JFDA) needed to change the candidate players of World Games 2017 National team since some of the players who belongs to the same club team were prohibited from any activity related to flying disc by the company which owns the team. 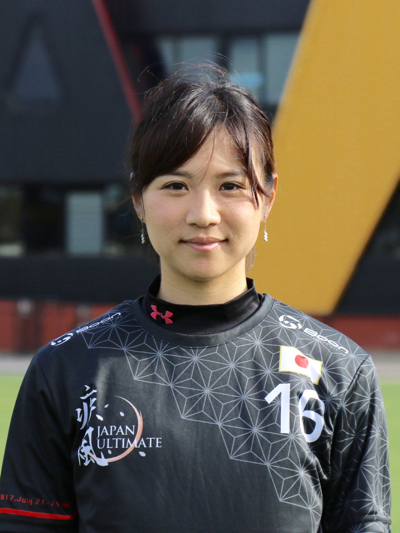 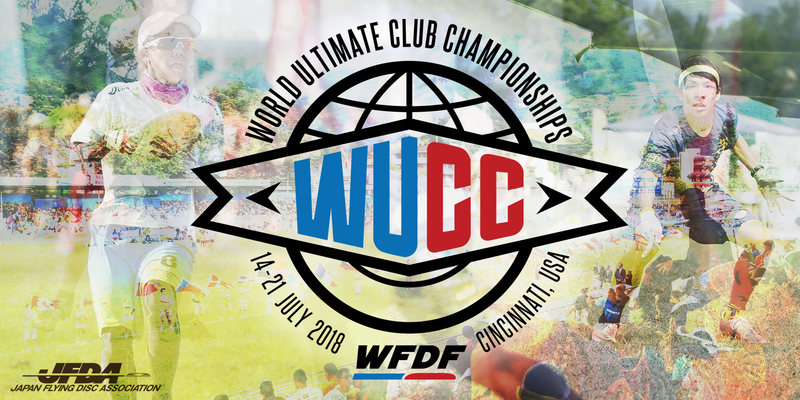 Therefore, we called additional candidate players from WUGC2016 national players and proceeded with the selection process. 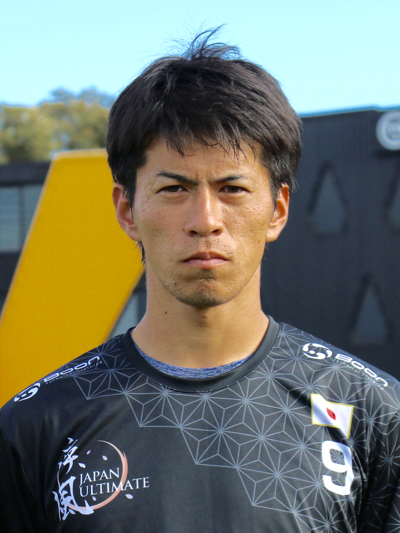 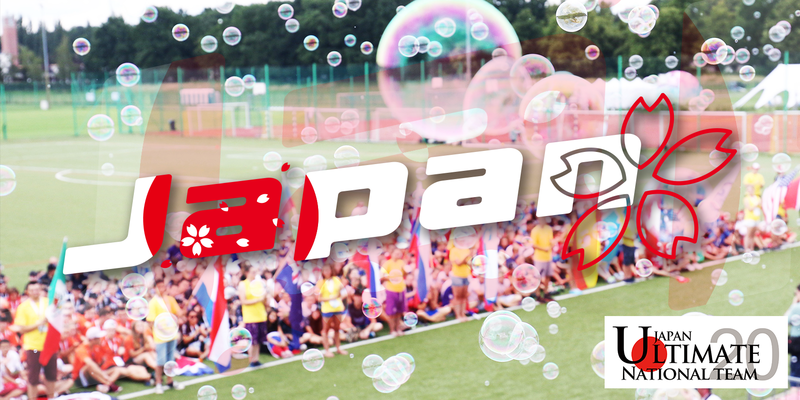 JFDA tried to negotiate with the company for retracting their decision to prohibit from flying disc activity based on the opinion that “regulating the right of the individual players who is not involved in the bad incident is problematic from both an ethical as well as a legal point of view”. 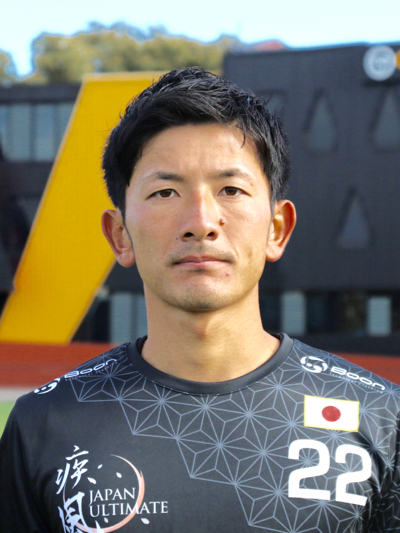 However, the company did not change their decision finally and some of the candidate players needed to be changed.